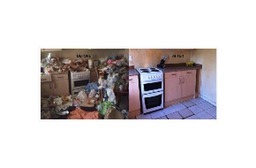 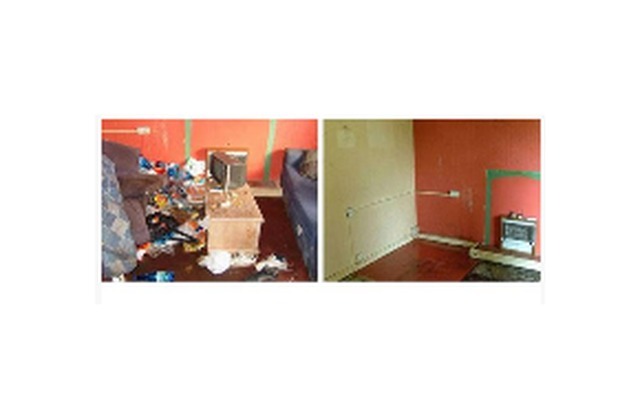 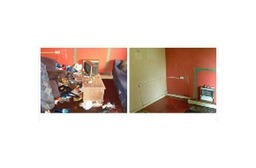 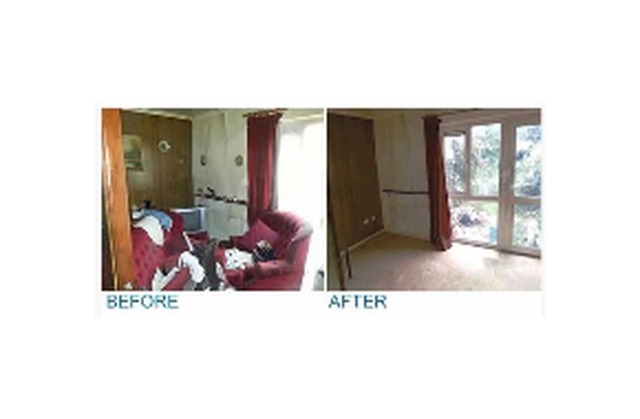 Belfast House Clearance Services provides a rapid and friendly waste clearance service across Northern Ireland. 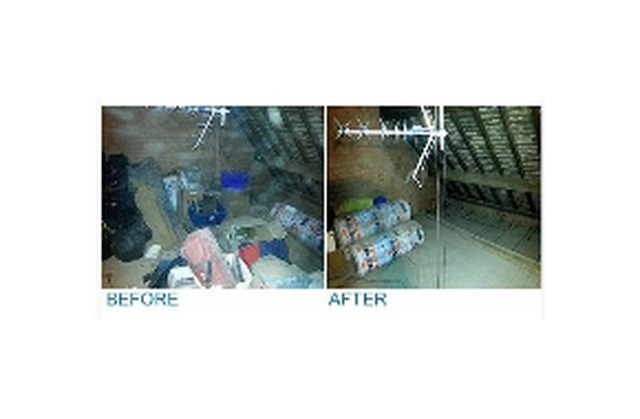 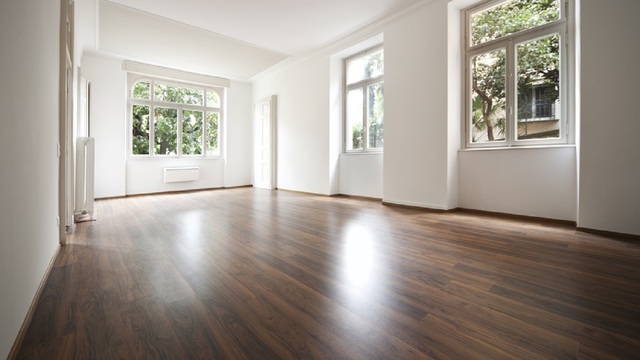 We offer you full and partial clearances of homes, lofts, garages, offices & shops. 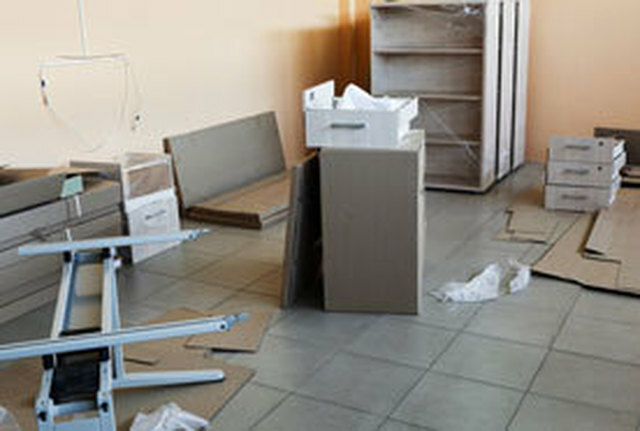 We are the ideal choice for all of your clearance needs. 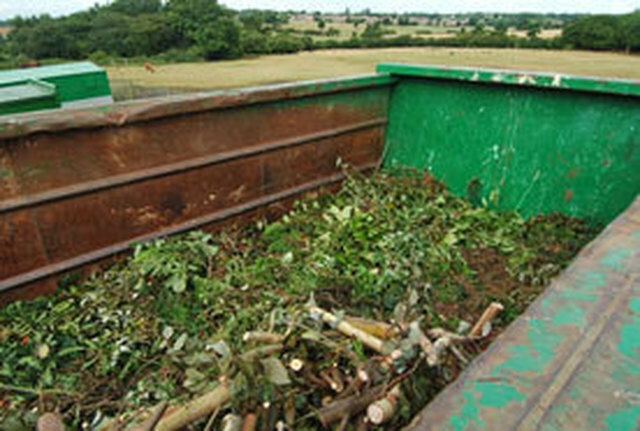 We specialise in clearing up after tenants or builders, working with minimal fuss and for cheaper than hiring a skip!